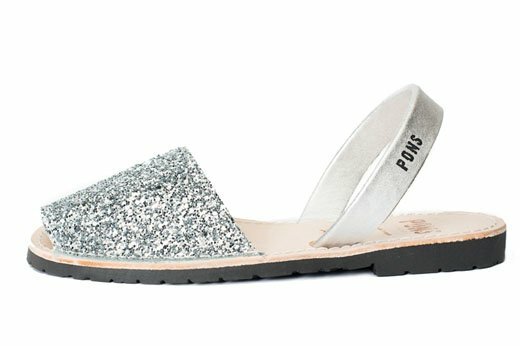 Add an extra sparkle to your look beyond the holiday tinsel, although these sandals fill that need perfectly too! 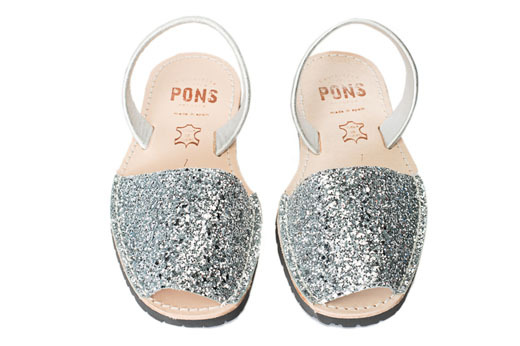 Our women's Classic Pons Avarcas in Silver Glitter can help brighten up the room and your outfit. Inspired by the traditional Menorquinas found on the Mediterranean Spanish island of Menorca, Pons sandals are handmade from quality leather and have a durable yet comfortable rubber sole.